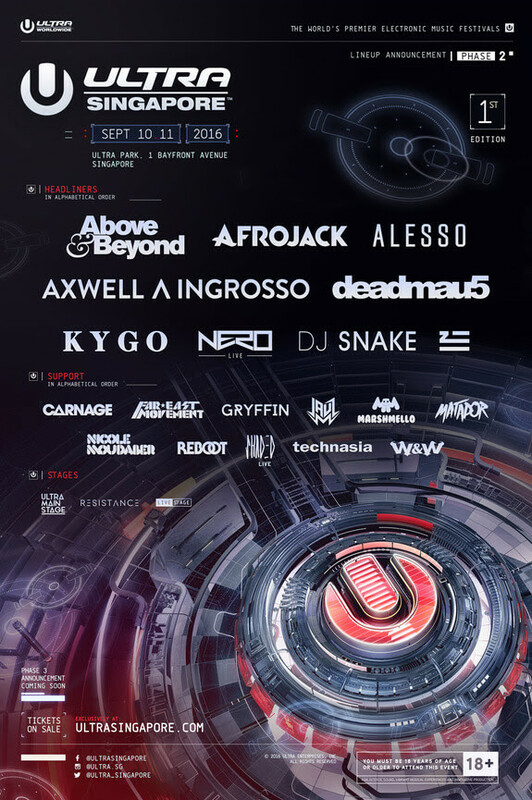 With just a month and half to go until show time, ULTRA Singapore now unveils the incredible Phase Two and RESISTANCE lineups for its inaugural edition this September 10-11, 2016. The first name to join the lineup, much to the delight of thousands of trance loving Ultranauts, is UK super group Above & Beyond, who will be touching down in Singapore to deliver what will surely be an electrifying performance. 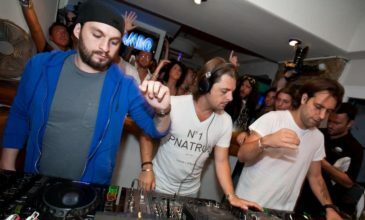 To add, Swedish superstar Alesso, who, having headlined the first and only Road to ULTRA Singapore to rapturous acclaim, will return for a second year in a row. Perhaps the biggest revelation of Phase Two however comes in the form of the third headliner, who can now be revealed to be none other than ZHU. Just off the back of releasing his debut album, the enigmatic producer will be performing at his first ever ULTRA Worldwide event, and is guaranteed to bring his finely curated catalogue of new music along for all those lucky enough to be in attendance. The Phase Two announcement comes with the added surprise of the first part of the RESISTANCE lineup, which will see Nicole Moudaber, Reboot, Shaded (Live) and Technasia bring the very best that the techno world has to offer directly to Singapore. 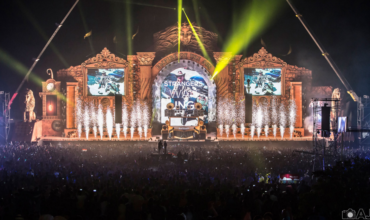 Three more of electronic music’s most exciting acts will also join the billing, as Carnage, Gryffin and W&W each prepare to bring their own spin to proceedings. ULTRA Singapore are truly pulling out all the stops for their debut event, with the aforementioned Phase Two names joining an already exhilarating lineup that features Afrojack, Axwell^Ingrosso, deadmau5, Kygo, Nero (Live), DJ Snake, Far East Movement, Jauz and Marshmello. 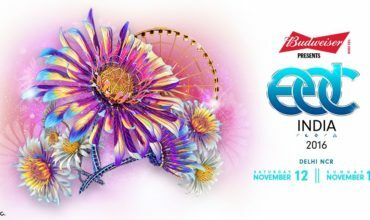 The two-day extravaganza will take place at the spectacular ULTRA Park venue hosted in the heart of the city at ‘1 Bayfront Avenue’, Singapore’s counterpart to Miami’s Bayfront Park. Situated right across the Marina Bay Sands Hotel, this event will be the first of its kind to be held at the bayfront venue. 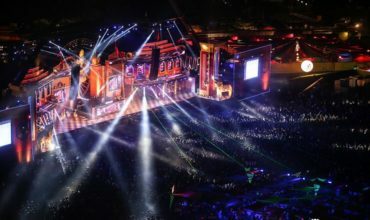 The site will also feature three of ULTRA Worldwide’s most beloved stages in the form of the Main Stage, Live Stage and RESISTANCE Stage. ULTRA Singapore marks the start of ULTRA Worldwide’s second Asia run this year. 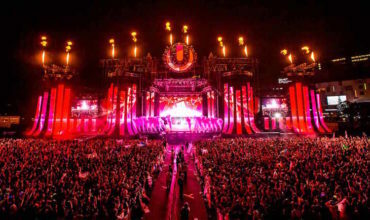 With ULTRA Korea and a SOLD OUT Road To Ultra Thailand event having already taken place in June, part two will see the brand undertake five more stops this September in Taiwan, Japan, Hong Kong, Bali and the Philippines all within a two-week span – a festival first and a feat no other event organizer can lay claim to. Tickets for ULTRA Singapore are available now. With Early Bird tickets for the event selling out instantly upon release, fans will have to move fast in order to snap up the last remaining Advance Tickets that are on sale now and priced at $175 USD, with Premium General Admission Tickets available at $200 USD. In a new initiative, group tickets are now on sale, with those who purchase five tickets at once, receiving a sixth for free. Hey Buddy!, I found this information for you: "Above & Beyond, Alesso & ZHU Headline ULTRA Singapore Phase Two Announcement". Here is the website link: https://themusicessentials.com/news/above-beyond-alesso-zhu-headline-ultra-singapore-phase-two-announcement/. Thank you.